2013 Craft Brewers Conference, Ep. 186 | Beer America TV - Craft Beer in Motion! 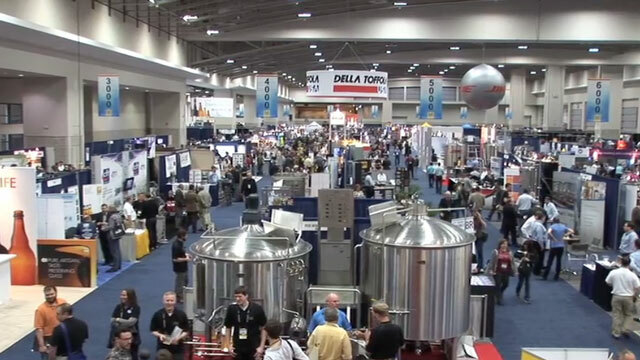 This week on Beer America TV we come to you from Washington, D.C. and the 2013 Craft Brewers Conference! It was a record setting year looking back at 2012 and looking into the future for 2013. Nearly 1000 breweries were represented and nearly 7000 attendees participated in this years conference. Lot’s of cool stuff to talk about so check it out! Great job you guys. I love your beer reviews but I also enjoy these informative videos. It is nice to see the industry growing. Thanks Scott, I certainly wish we could do more of these!